There is nothing like seeing products first hand and in person. You need to have a real grasp of shape, size, and finish before you can make the correct choice about what to put in your home. 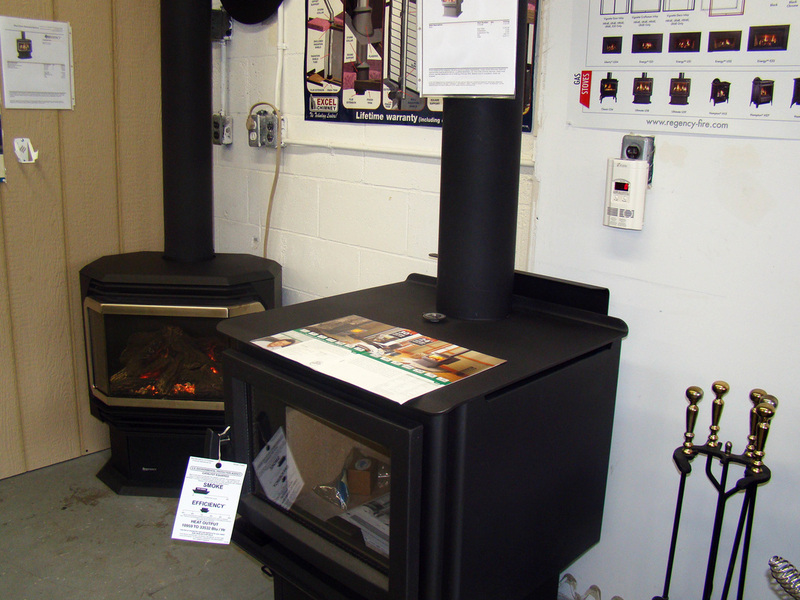 In addition to the products on display, the store is where you can find literature that provides an even broader range of wood and gas heat appliances to choose from. Sit down, talk to our staff about your requirements, and then listen to the suggestions about what will meet your needs. 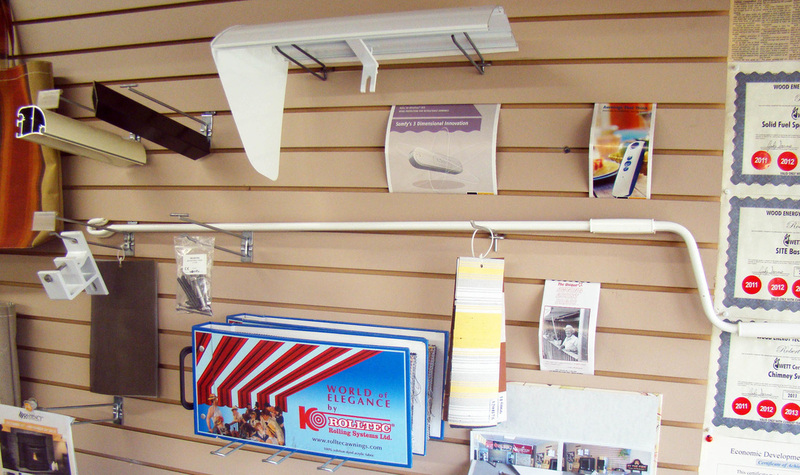 Take some brochures home and imagine some of these products in your living room, den or family room. You know what they look like and know how big they are. 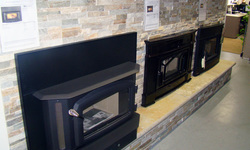 Now you can make an intelligent decision, supported by true wood heat professionals. Chimneys, stovepipes and extensions, hearth pads, cultured stone for finishing, firewood holders, fireplace grates, fireplace tool sets, fireplace cleaners...if you are going to need it, you can buy it right here. Rolltec retractable awnings provide a whole other level of usability to your outdoor space. Protecting you from the sun, or providing cover during the rain, they give you the ability to increase your use of patios, decks and hot tubs.